An Iowa school district is implementing a mandatory gun safety course for its middle schoolers. 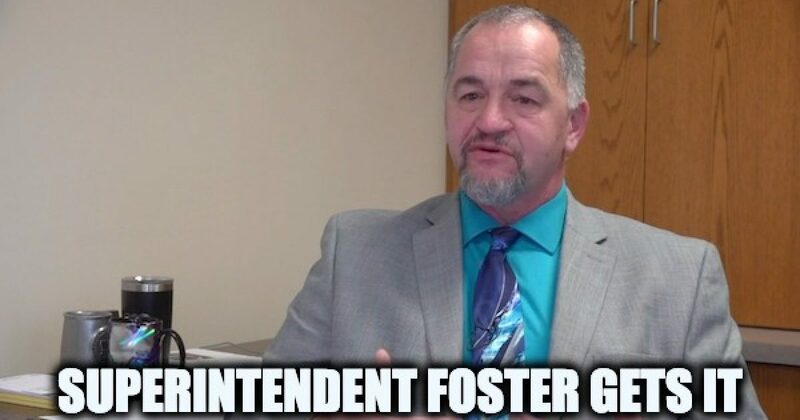 Superintendent Joel Foster of the Clarksville School District just took office last year and is already making waves. Naturally, liberals are furious at the plans. …. Wait a minute, lefty… are you telling me that middle schoolers are aware enough and should be allowed to “choose” their gender, but their little brains are too malformed to “understand” gun safety? That’s a liberal’s failed logic, isn’t it?… Show me the research…if it’s real and the courses don’t work then don’t give up, design a better course. My health class in middle school spent a week on birth control, STDs etc. It is easier to understand gun safety than why I don’t want to be a father at age 13, but it still got taught. More schools across the country should teach gun safety. Below is a video report about the new Clarksville program. Most of this post was first seen at Godfather Politics.